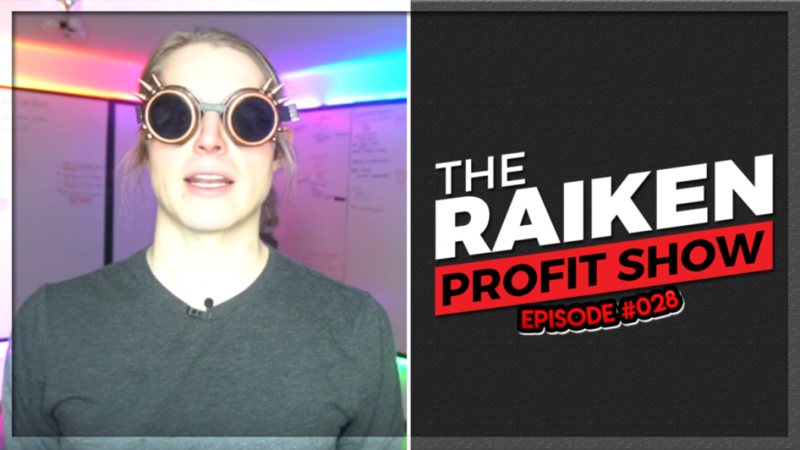 In episode #028 of The Raiken Profit Show we talk with Brock Johnson about how he made an absolute killing dominating the Amazon market selling eclipse glasses in 2017. Brock’s story is pretty unbelievable considering he had failed multiple times before having his major success. In this video we are going to share his journey from failed private label seller to multi million dollar Amazon seller. Be sure to like, comment, and subscribe for more content in the near future!